The Clinical Pyschologist was able to talk to me about how I was feeling. 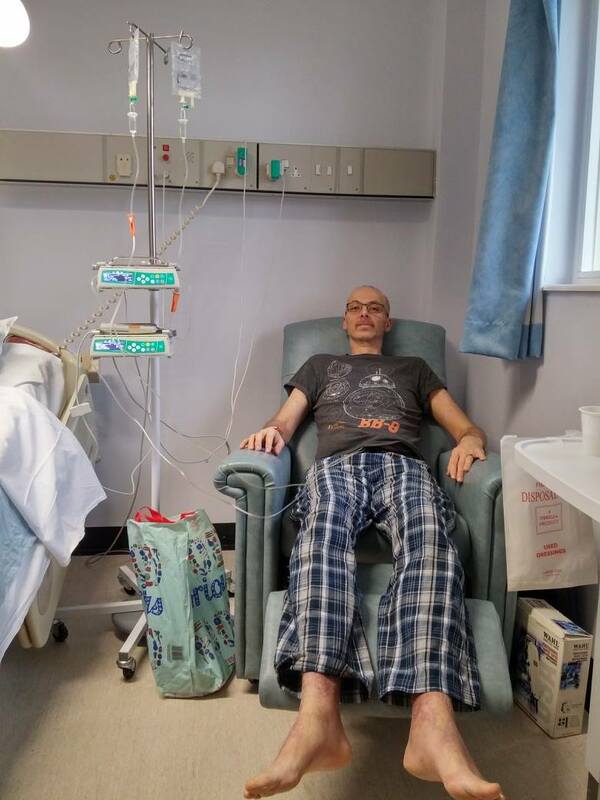 Things can happen very quickly after a diagnosis of leukaemia and it can be very hard for patients and their families to come to terms with the diagnosis. As well as feeling unwell, a patient can feel feel afraid as there is so much to take in. It can very hard to cope mentally as it seems that life spirals out of control. A Clinical psychologist will be there for LINC patients and their families from initial diagnosis, through treatment and well beyond. LINC funds two clinical psychologists so without your donations we would not be able to provide this support. I certainly feel that I wouldn’t be where I am if if it hadn’t been for all Rachael’s help.